We are glad to introduce UGB Corporation as one of the successful sourcing and marketing company in the global market. Our group initiated fabric manufacturing with the establishment of Pragati Textile in the year of 2001, mainly catering to our customers in Eastern and Southern part of India. 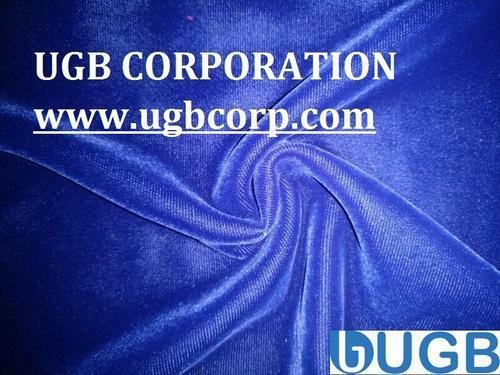 With the immense success in textile industry, we established UGB Corporation as a diversification of our business in Textile, Agricultural and Engineering industry. UGB bridges gap between overseas buyers and Indian suppliers with no extra burden on their cost. We work as a part of our stake holder’s organization so we understand custom and practices of their business much better than others. We believe in ‘Word of Mouth’ philosophy of doing business where our satisfied buyers and suppliers success speaks on our behalf. We work beyond merely deal making and selling goods. We believe and deliver post shipment services same as pre shipment services.